This past weekend I enjoyed teaching an Etsy 101 class at the Pennsylvania Guild of Craftsman’s new Center for American Craft. It’s a fabulous workshop space. I had fourteen students all of whom had something handmade to sell. There were potters, jewelers, a weaver and a maker of natural body care products. It was a fantastic group. I shared alot of information, and they asked alot of great questions. Want to know what we were talking about? Here is a quick summary. • Success on Etsy is all about being willing to learn and being persistent. • If you’re frustrated by lack of sales – fine tune your product descriptions & photographs. 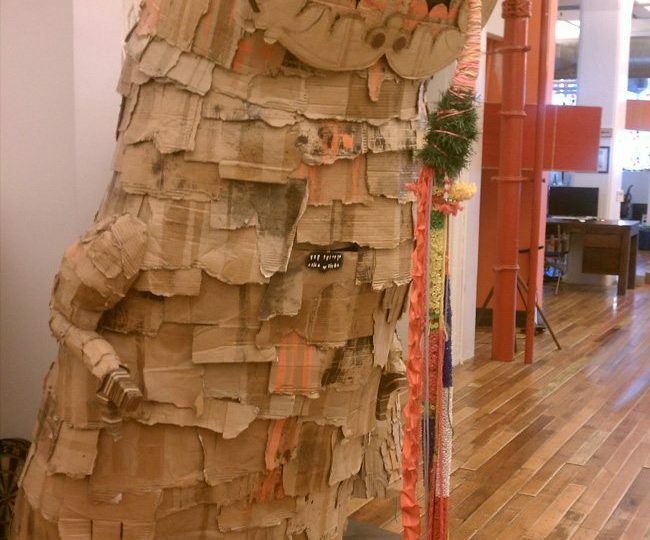 • Etsy is all about community. Get involved. That’s the essence of it. 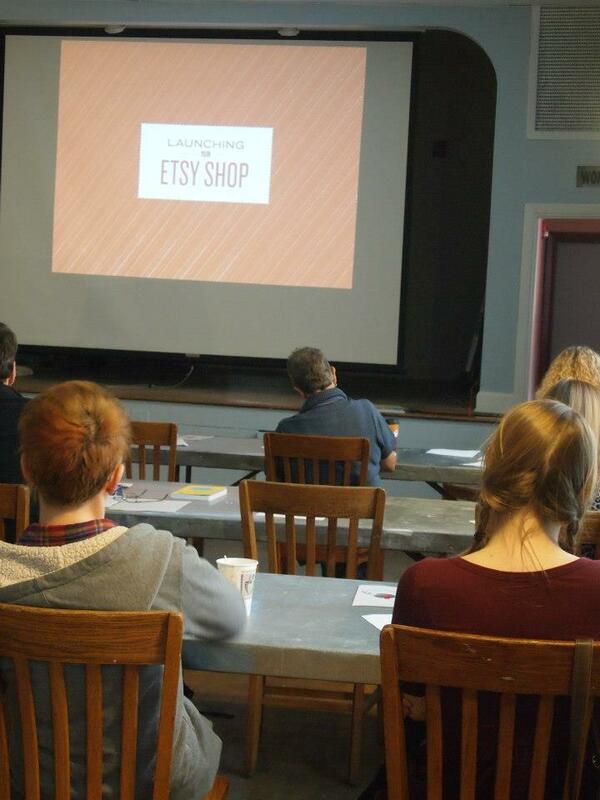 If you need any help getting your Etsy shop started – let me know. I am available to help you out.